If I could, I would probably change my nail color every other day. I love dark and stormy nails as much as I do brights and neutrals. The trouble is, a good manicure only lasts about two days before the tolls of motherhood show up on my (chipped) tips. And then I just want the fastest, easiest way to make my hands looks neat and not like the baby used my nails as a chew toy. 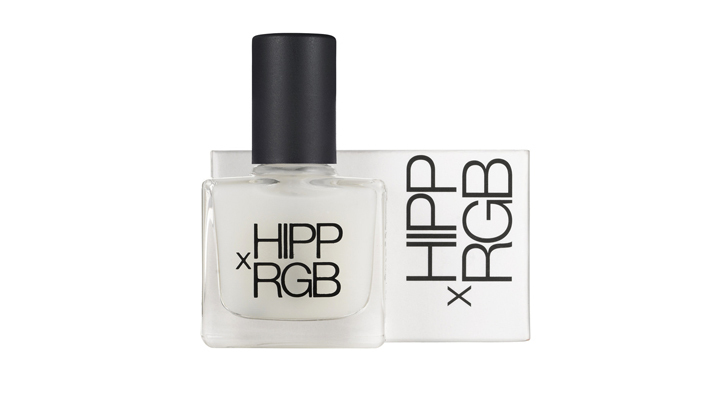 Behold this uniquely amazing nail treatment from the very cool nail brand RGB. It mimics the look of well-buffed nails: clean and shiny. It’s one easy step—a base, top and “no color” in one coat. Genius. 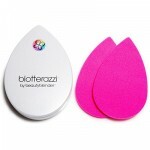 It also contains healthy doses of vitamin E, calcium and biotin. 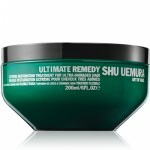 It’s free of formaldehyde, toluene, and camphor, and the brand is also cruelty free. P.S. The key to a flawless manicure at home.